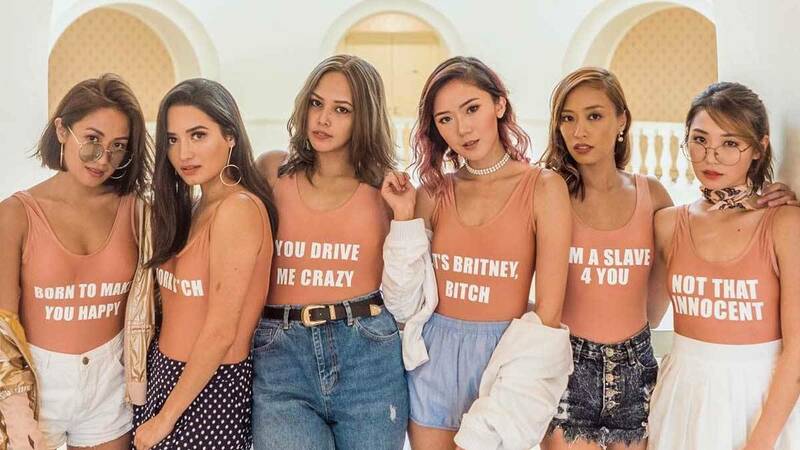 We've rounded up some of the most well-known girl barkadas in the country, whose bonds are so tight that they transcend from work to play. Some were besties from the start, while others met and formed a solid bond under the spotlight. No matter how their friendships started, one thing's certain: all of these girls are having the time of their lives together-just check out their respective Instagram accounts.